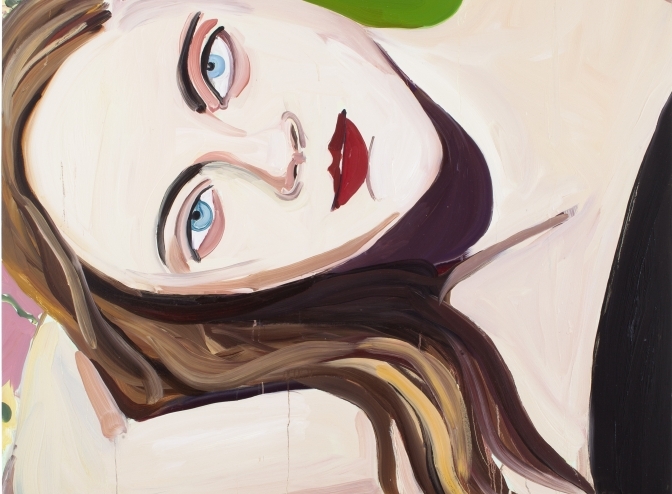 Chantal Joffe’s oil paintings raise vital questions concerning what makes a work’s subject matter relevant, while examining the expectations and challenges facing today's feminist art. Renowned for her large oil paintings, which often involve women and children in understated situations, Joffe's soulful images of women drill deep into the psyche, creating an emotionally and psychologically charged atmosphere. Joffe paints self-portraits as well as portraits of the artist's daughter, friends, and even anonymous women found in the pages of fashion magazines. 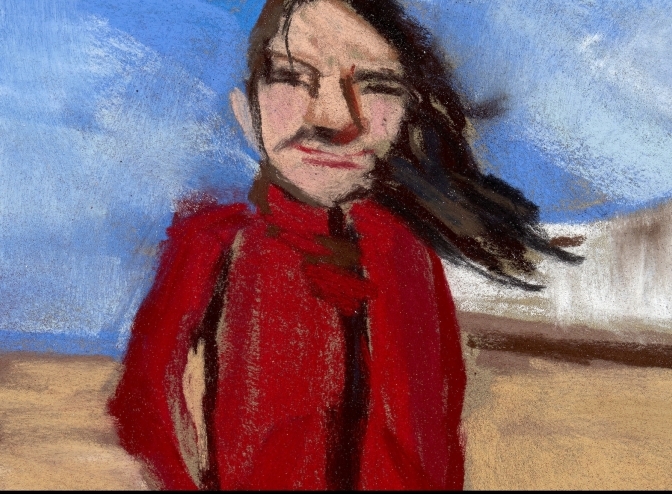 Joffe fills the portraits with such nuanced characteristics that individuated spiritual presences can be sensed within the paintings. Via distorted perspectives generated by cut paper and brush strokes, the artist manages to illustrate her models as real people, of body and soul. The humorous, subtly provocative style in which Joffe presents her motifs—combined with the oil paintings’ dripping paint from blithe strokes—raise conflicting emotions. While displaying confidence in the emotional effect colour elicits, Joffe’s paintings represent more than feelings awakened through color. The concept of time, and the inevitable changes it entails, is also present in her works. Joffe has had numerous solo exhibitions in her home country, the UK, as well as in continental Europe and the US. A graduate from the Royal College of Art, Joffe has won numerous art prizes and garnered much acclaim. In 2006, the magazine Latest Art selected her as the most important female artist of all time. 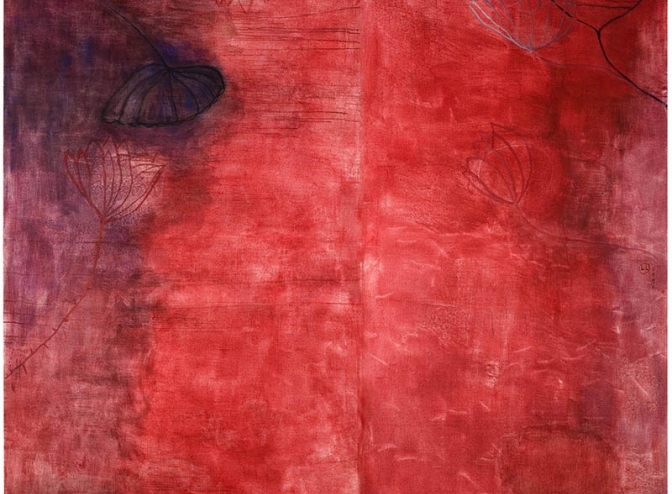 Her works are included in several major collections, such as the Metropolitan Museum of Art in New York, Museum of Fine Arts in Boston, Saatchi Collection in London, Tate Collection and the Royal College of Art in London. 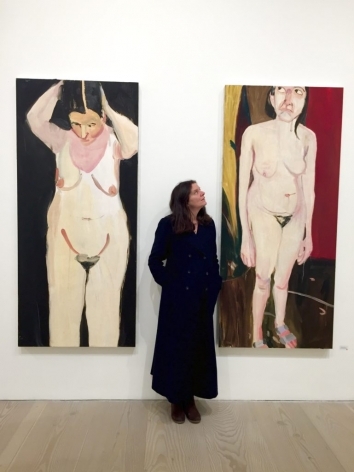 Galerie Forsblom has been representing Chantal Joffe since 2013. 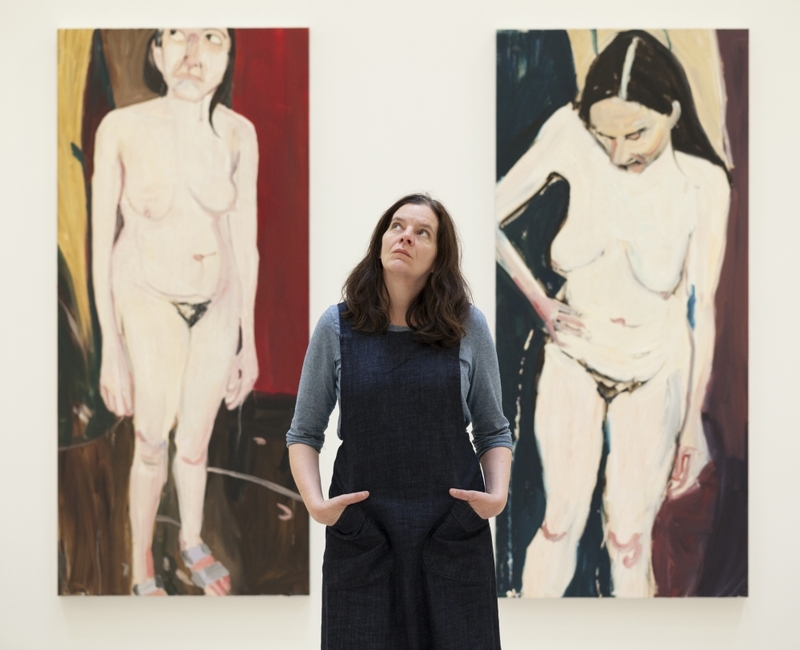 Artist Chantal Joffe is a master of capturing the personalities of her subjects and everyday moments as they are, sometimes with a sense of humour. “I paint what I know. I know how it feels to be a woman and a mother. I remember what it felt like to be a child,” says the artist.